Bethesda’s recycle machine has been working overtime for that last year or so. First, there was Skyrim Special Edition back in October 2016. Then came the Switch version last November. Skyrim VR arrived the same day and was followed quickly by Doom VFR in October, and Fallout VR in December. 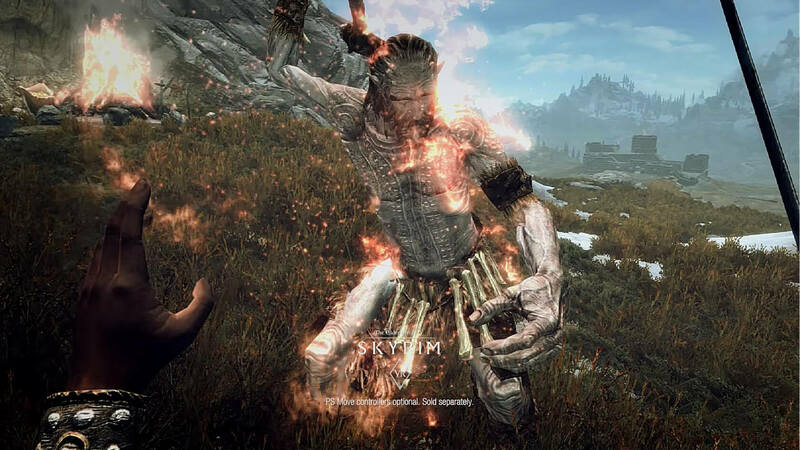 Not letting a new year get in its way Bethesda announced Wednesday that it would be bringing Skyrim VR to the PC. While the Doom and Fallout VR games were available on the HTC Vive, Skyrim VR was exclusive to Sony’s PSVR. 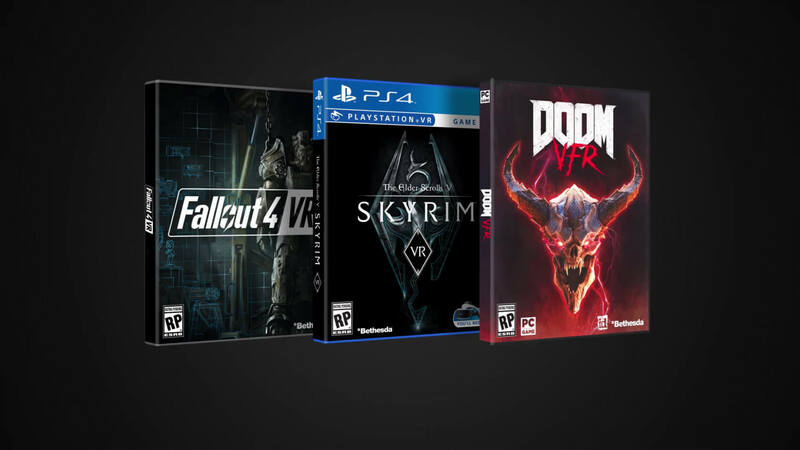 According to GameRant, Bethesda inked the deal with Sony prior to last year’s E3 to give the PSVR a "limited-time exclusivity” for the title. They did not mention at the time how "limited" this period would be, but it must have only been a six-month partnership because the PC version is coming to Steam VR on April 3. According to the game's Steam page, Skyrim VR will also come with native support for the Oculus Rift. This revelation is somewhat surprising considering that ZeniMax has been in a billion dollar legal squabble with Oculus owner Facebook for over a year. Whether this means that the two companies have struck an agreement remains to be seen. Last heard, ZeniMax wanted 20 percent of sales from Oculus titles to lift an injunction connected with NDA violations. Skyrim VR for PC is not going to be any different than the PSVR version regarding content. It will still have the three expansions — Dawnguard, Hearthfire, and Dragonborn. However, a higher degree of graphical fidelity and performance can be expected on the Steam VR platform compared to the Sony PSVR. yRaz and BSim500 like this. All this work to port the game to VR, and they havent fixed the myriad of bugs, glitches, and poor textures. That will not make a pleasant VR experience. Will be interesting to see what they do with the touch controllers. FO4 only has Vive support and frankly interaction with the world is not intuitive. Hopefully the just follow what many other Oculus games are doing, the controllers allow for pretty natural interaction. I would just like to see Skyrim brought up to today's graphic standards. Yes, it's a great game, I have it myself. Played many hours. Just like to see it more realistic looking. Hopefully a new updated game is in the works. Not just more ways to play the same game. Although I will try it on my Rift!